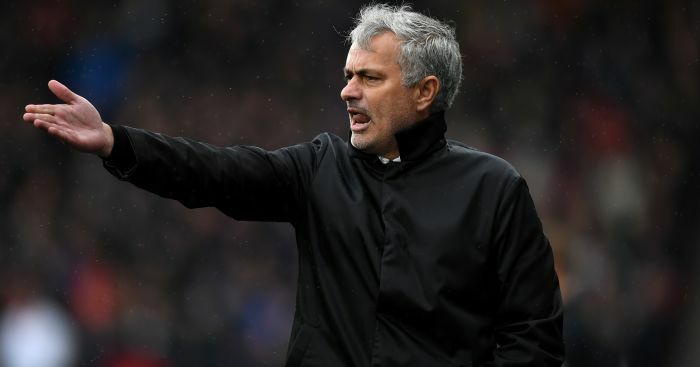 Manchester United suffered a 2-0 loss at the hands of Tottenham Hotspur at Wembley last night, and United boss Jose Mourinho was absolutely furious with his team’s performance. Manchester United lost further ground in their quest to catch up to their bitter rivals Manchester City, who are now running away with the league with a 15 point lead. If the title race wasn’t already over, it probably is now! Mourinho is known for his public criticisms of underperforming players. Well last night, the whole team came under scrutiny from the Portuguese manager – which certainly comes as no surprise. 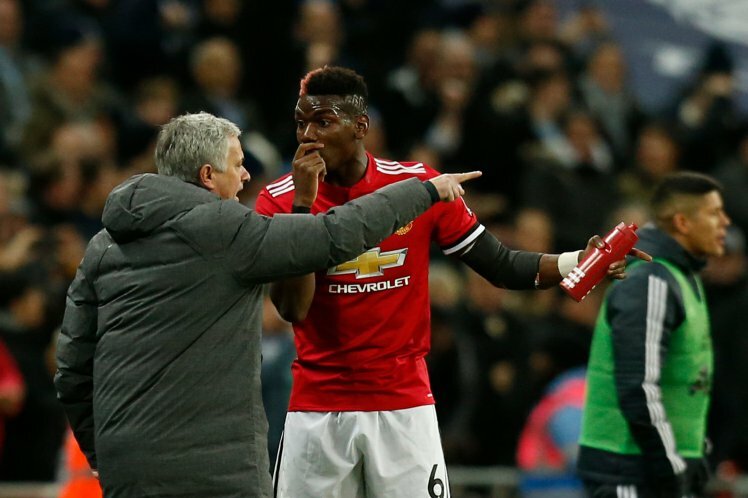 Paul Pogba looked to have ignored instructions from the former Porto boss, as the pair rowed on the touchline. The Frenchman was subsequently substituted in response. Despite United putting out a largely attacking team, they were left wide open in defence. Ultimately, this led to their poor overall performance. New recruit Alexis Sanchez had little to no impact on the game. It was one of his worst performances this season and a far cry from his excellent showing against Yeovil on his United debut in the FA Cup. To say United looked weak from the get-go would be an understatement. Tottenham playmaker Christian Eriksen was able to get the better of the United defence, with less than 30 seconds on the clock. However, United responded quickly with a flurry of attacking football which placed pressure on the Londoners. Despite United looking close to scoring several times, they failed to take full advantage of their chances throughout the game. Matters were made worse when Phil Jones found his own net in the 28th minute. His attempt at a clearance backfired miserably, leaving the centre back dismayed by his actions. The England international has been remarkably solid at the back for the Red Devils this season, with United level with league leaders Manchester City on goals conceded. Despite this, Jones will look to push past his shocking performance and retain his first-team spot. Perhaps the most shocking moment of the evening was Marouane Fellaini’s substitution. Ander Herrera replaced him after just seven minutes on the pitch! He didn’t appear to be injured, with many led to believe it was, in fact, a tactical decision. If that was the case, then what an embarrassing situation for a player who is nearing an exit from Old Trafford. However, Mourinho has since stated that Fellaini had suffered from a knee injury. He is now expected to spend up to two months on the sidelines. The towering Belgian’s contract is due to expire at the end of the season, and with offers from across Europe on the table, he looks increasingly unlikely to remain with United. United are now just 5 points off fifth-placed Tottenham Hotspur. If they’re not careful, then a second-placed finish in the league could soon become a distant reality for the Red Devils. Next up for United is a home tie against Huddersfield. United suffered a 2-1 defeat from in the reverse fixture, so they will be looking to overcome them this time round. Going forward, Mourinho will look to get his season back on track. However, the Premier League title race certainly seems to be all but over. Despite their poor league performances though, they still remain in the Champion’s League and FA Cup. Do you think United will bounce back? Let us know your thoughts in the comments section or on social media.